I won another award for a photo! From ZO Magazine. 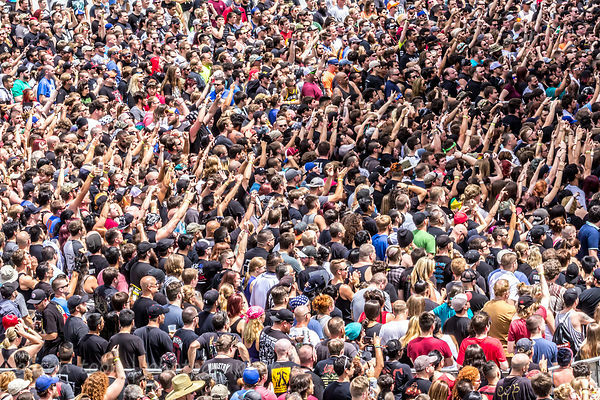 This photo was taken at Chicago Open Air, a Danny Wimmer Presents event, last summer, and entered into the competition as "Multitudes". I'm ready for festival season to begin already... aren't you??? See you in the crowd!!! Aftershock preview... are you ready for this weekend? Rag'n'Bone Man: debut album, Human, out now!